The Drive in Sale just off Washway Road has seen many cones blocking the left hand lane for a few weeks after One Trafford decided with the council to trial out a new safety scheme to see if would improve things at this junction. The trial also included some traffic calming measures through the estate at the back. The cones at The Drive that have been blocking one lane will soon be gone according to Trafford Labour leader Andrew Western who has stated through documents read that “no decision has been made about what is going to happen at this junction” until he has sought guidance from One Trafford technical people. It seems many residents have complained and are not happy with what is going on and the Trafford Labour leader ‘if only on paper’ looks to have sided with them! when surely safety must come first above all opinions. Mr Western is right though to get the facts, and must wait and see what the findings of this trial are, whilst we believe the trial was successful, it only covers the cracks, the real solutions are to get some management for the A56 Washway Road and Park Road. 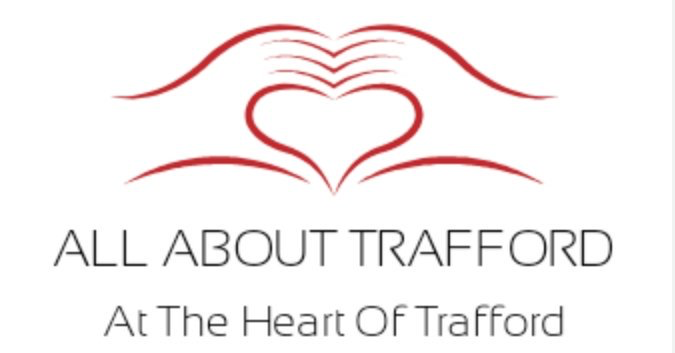 The situation has become out of control, simply because the council are not building any new roads, the Altrincham to Sale bypass must be looked at again and have asked the leader of Trafford Labour about what the current situation is. It is felt that once this has been built, it will ease the congestion on Washway Road and so ease all problems at the Drive and Park Road, this will also help cleaning up the air, as politicians from both Labour and Tories really do not get involved that much with environmental issues it is hoped that Trafford Lib Dems and Trafford Green Party can get together and fight hard for all residents living on and off Washway Road and get this bypass sorted out as soon as possible.